North Coast Imports, Inc.: Very Cute Halloween Costume: A Cuckoo Clock of course! 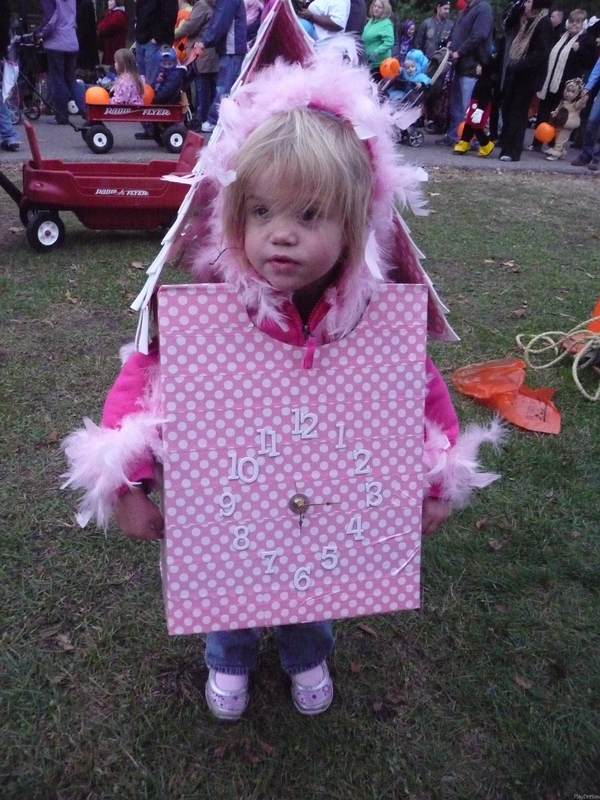 Very Cute Halloween Costume: A Cuckoo Clock of course! "Honor has been quite interested in cuckoo clocks. Also, one of her favorite songs is “Tick tock tick tock. I’m a little cuckoo clock. Tick tock tick tock. Now I’m striking one o’clock.” So, when asked what she wanted to be for Halloween … she said “a cuckoo clock”." Click through to the website for instructions! I know what my son will dress up as next year! Thanks for the repost!!! Send me photos of your son's costume next year!! !